 Protect your home’s exterior the right way. Install durable, low-maintenance, and eco-friendly products for your home, multi-family or commercial property. 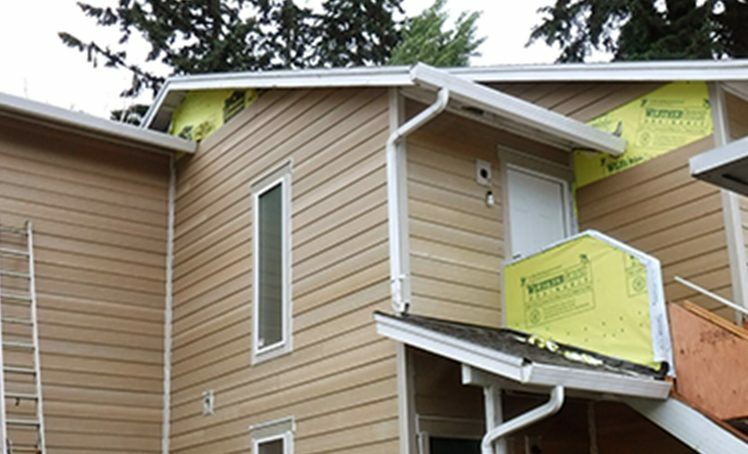 Lifetime Exteriors is a siding, roofing, and full-service exterior contractor serving homeowners and property managers in the Portland metro area. Replace your siding with durable, low-maintenance, eco-friendly materials that will protect your home for years to come. 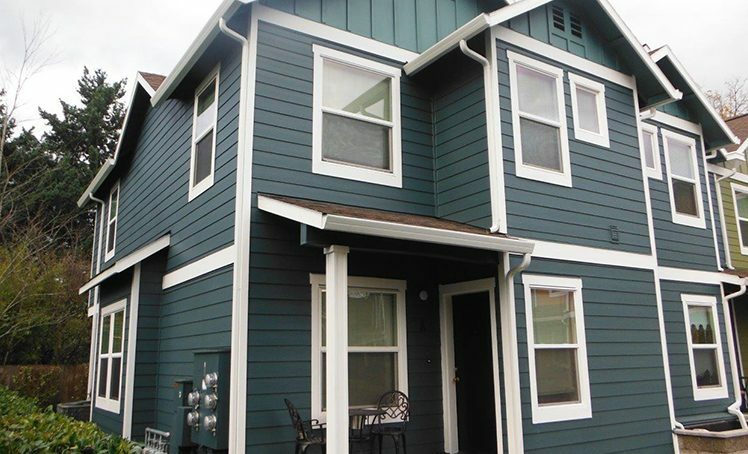 We specialize in James Hardie Siding products. Cut energy costs and boost your home’s curb appeal by installing new energy-efficient windows. Select from high-quality brands like Marvin and Millgard—in any design to fit your home’s style. Repair poorly installed materials that are damaged or defective with high-quality products so you can have confidence in your home’s exterior again. Repair or update your single-family home, townhome, condo, multi-family home, or commercial property. Choose the services you need and get durable products to protect your home year after year. Stop wasting time and money on more repairs and high home exterior maintenance. Get answers to your home exterior challenges with an on-site consultation. We’ll give you an accurate, customized quote. From the quote to our color consultant and install teams, we keep open, clear communication so we can meet all your expectations. Truly relax in your home again, knowing your home exterior was installed properly and will protect your home for years to come. Be confident that your home’s exterior will be repaired and installed properly—from start to finish. Our team is licensed and insured, and cares about your project like it were our own. With our mobile app, we’ll keep you in control of your project through instant updates and communication so you can know your job is being done properly. We know how frustrating a failing home exterior can be. 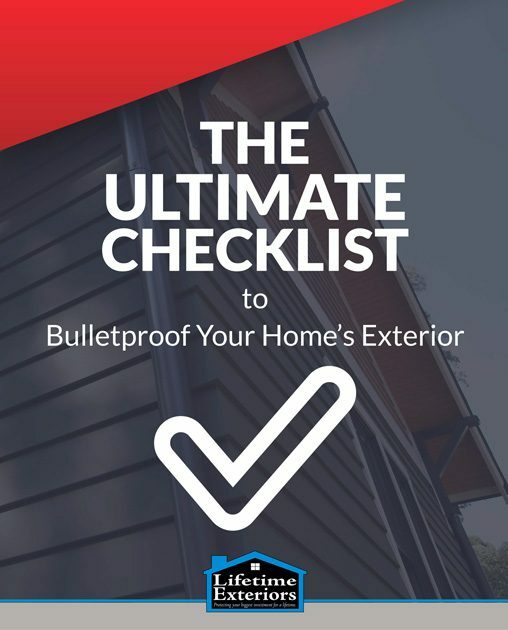 Download our checklist so you can repair your home the smart way and feel confident about the condition of your siding, roof and more. Whether you need a small single family home repair or exterior siding replacement for an entire HOA community, Lifetime Exteriors can help you protect your home the right way. 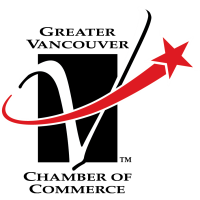 We are a preferred installer with vendors who supply the highest quality products in the industry. And thus, we will always recommend the very best building components and products available. We understand that more often than not cost can be a deciding factor for our homeowners, so we can almost always find a style that matches your budget and your home. We make repairs as hassle-free as possible. Ask about our financing options to accommodate your budget or learn more about reimbursement programs offered by utility companies.